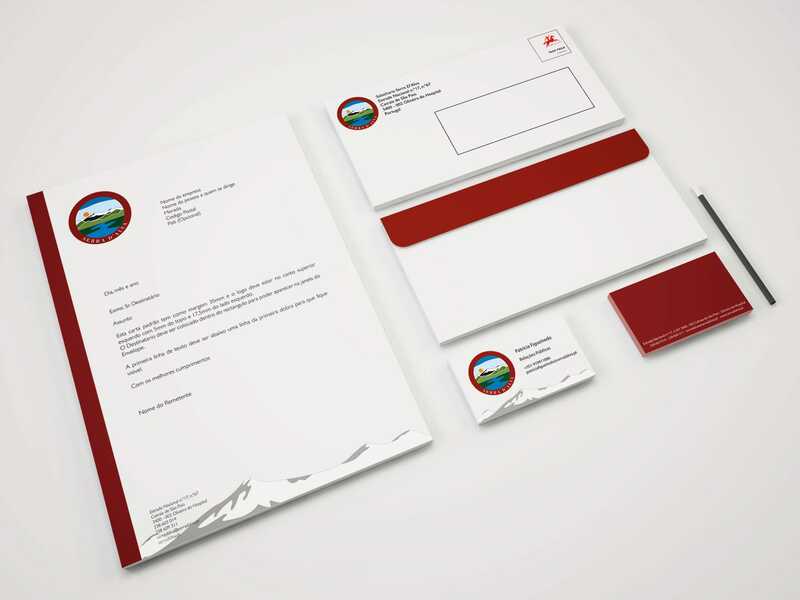 New identity for Serra D’Alva. Art Direction, Brand & Stationary. 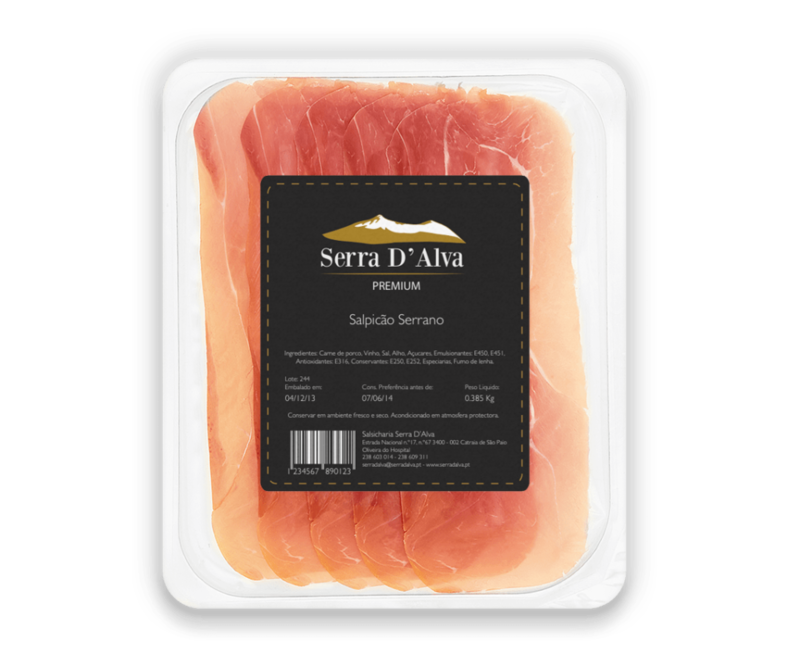 Serra D’Alva is a company that produces smoked meat. The client asked me to analyze their market position in order to redesign their main brand and to create two new sub-brands, commercial and premium. For the corporate brand, the client didn’t want to make major changes, which lead me to make just a few minor alterations to give the brand a more modernized look. 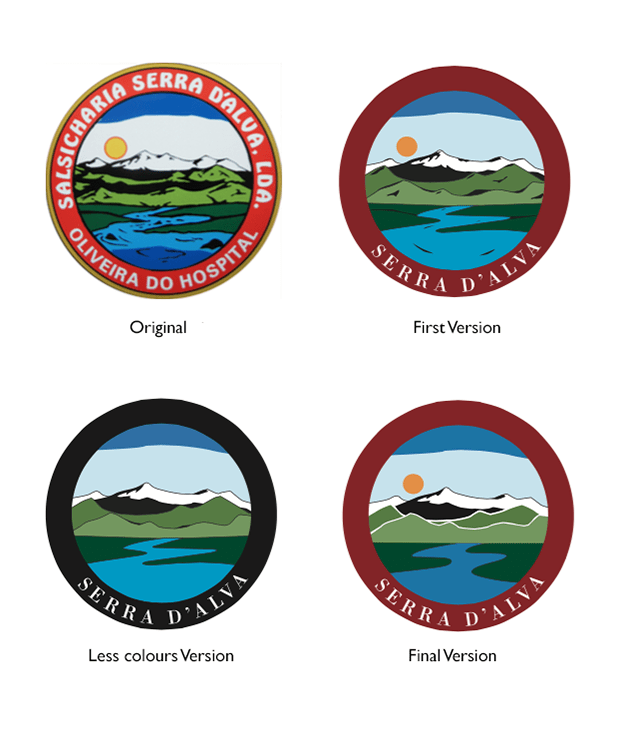 For the new sub-brands, Serra D’Alva Premium and D’ALVA I kept some of the details of the main brand so it could be easily identified as part of the same company.